Four-wheel or all-wheel drive VAG group vehicles often require a Haldex oil change after around 20,000 miles, with the filter requiring changing after about 40,000 miles. The oil works to maintain the Haldex coupling in the vehicle, and as a result, needs a regular oil change to keep it running smoothly. A Haldex coupling is directly attached to the rear final drive and controlled by a computer to ensure performance perfection. If the oil in the Haldex coupling is dirty or old, it can result in damage to the components and can affect the overall performance of the vehicle. Dirty or old Haldex oil can cause burn out in clutches, overheating in the coupling and a resulting burn out in the Haldex pump, leading to a potential failure in the rear wheel drive and loss of power. The Haldex pump is used to ‘pre-charge’ the oil inside the Haldex assembly. This system allows for faster engagement of the coupling. Where oil is left unchanged, it can cause the coupling to overheat, clutches to burn out and even lead to Haldex pump burning out which will result in a loss of the rear drive function and cause eventual failure. High mileage cars will be more prone to failure of the Haldex pump, which means that it will require regular servicing and maintenance to ensure that it continues to function. 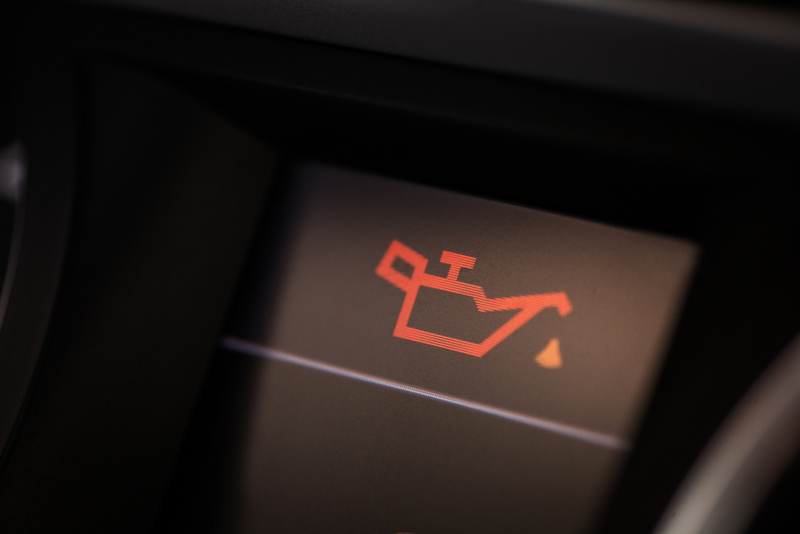 A faulty pump can result in a loss of engine power to the rear wheel drive function. This can also be caused by contamination caused by aged fluid which is not activated. Old oil will be removed from the system, the new oil will be then be added and checked to ensure that the amount and grade are aligned with the system requirement. This is typically required after a certain amount of miles, roughly 20,000 or every three years maximum. If your vehicle Haldex oil needs checking, get in touch with your local Vasstech garage.